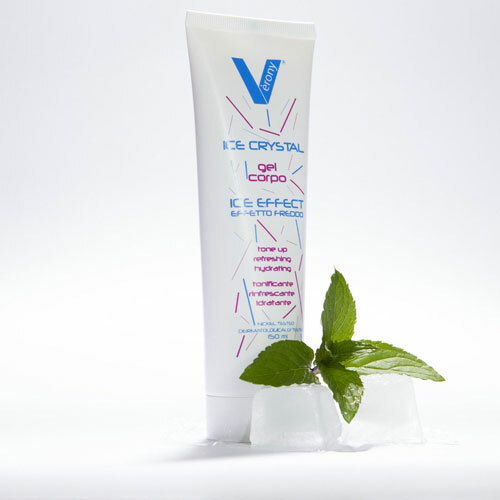 The only gel for motorcyclists that absorbs quickly and keeps the body cool inside the suit! Before or after the workout, you can apply it on chest and throat... breathing will be much enjoyable. After workout, help recover from muscle fatigue and reduce stress derived by the intensity of work to which muscles are subjected.